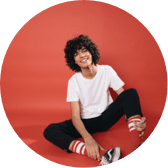 Bewakoof.com brings Green Marathi slogan tees. You would love to wear. As a part of our regional t-shirt collections, we have launched Green Marathi t shirts, much to the excitement of every fan that loves and expects something new from Bewakoof! 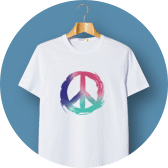 Buy these marathis tees at Bewakoof.com from the exclusive online fashion store, at affordable prices! Get the best of both affordable and stylish merchandise and reinvent your wardrobe. Green Marathi T Shirts Collection at our online fashion store have been designed for both men and women. You can choose to buy these tees with 3/4th sleeves, or you could also try another style if that suits you better. 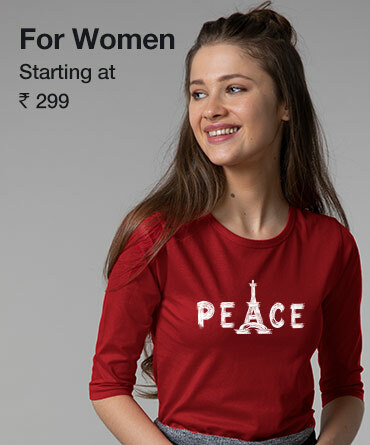 Women might prefer to buy boyfriend t-shirts from the Marathi Collection. 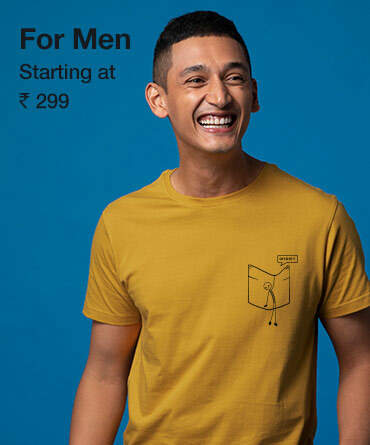 Thesemarathi tees are super-cool and relatable for any Marathi manoos, and we’re sure that you’ll find these Marathi slogan tees absolutely delightful. 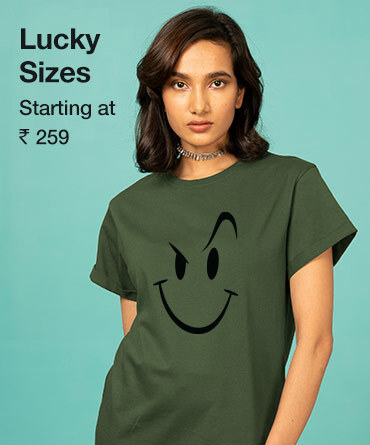 Green Marathi slogan tees at the Bewakoof.com online store feature some really cool and funky designs. You can include the Green marathi slogan tees in your everyday, casual styling routine. These t-shirts carry some witty slogans in Marathi like “Ekach fight, vataavaran tight!”,”MasuamMastana, Item Nastana”. 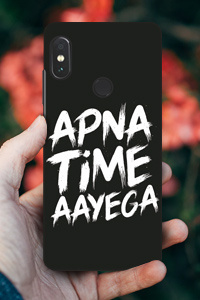 For beer lovers, there is “To pi or not to pi!” For Singham fans, there’s “AataMajhiSatak Li!” If you’re feeling patriotic, “Jai Maharashtra” might just be your favorite slogan.